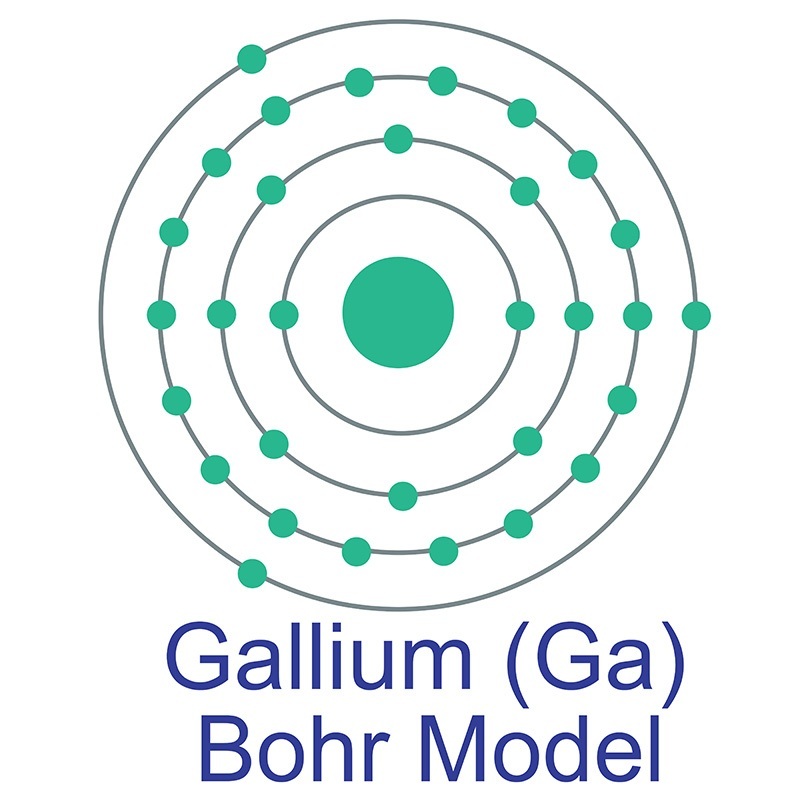 Gallium Indium Antimonide is a III-V semiconductor with a very low effective electron mass and high mobilities making it a good candidate for high speed applications. American Elements produces to many standard grades when applicable, including Mil Spec (military grade); ACS, Reagent and Technical Grade; Food, Agricultural and Pharmaceutical Grade; Optical Grade, USP and EP/BP (European Pharmacopoeia/British Pharmacopoeia) and follows applicable ASTM testing standards. Typical and custom packaging is available. Additional technical, research and safety (MSDS) information is available as is a Reference Calculator for converting relevant units of measurement. Morphology and composition controlled Ga(x)In(1-x)Sb nanowires: understanding ternary antimonide growth. Carrier dynamics in highly quantum-confined, colloidal indium antimonide nanocrystals. Tunable multiband plasmonic response of indium antimonide touching microrings in the terahertz range. Tunable multiband plasmonic response of indium antimonide touching microrings in the terahertz range . Indium Antimonide Nanowires: Synthesis and Properties. Straight Indium Antimonide Nanowires with Twinning Superlattices via a Solution Route. Conductance through a helical state in an Indium antimonide nanowire. Charge carrier transport and digital data transmission performance in sub-20 nm diameter indium antimonide nanowires. 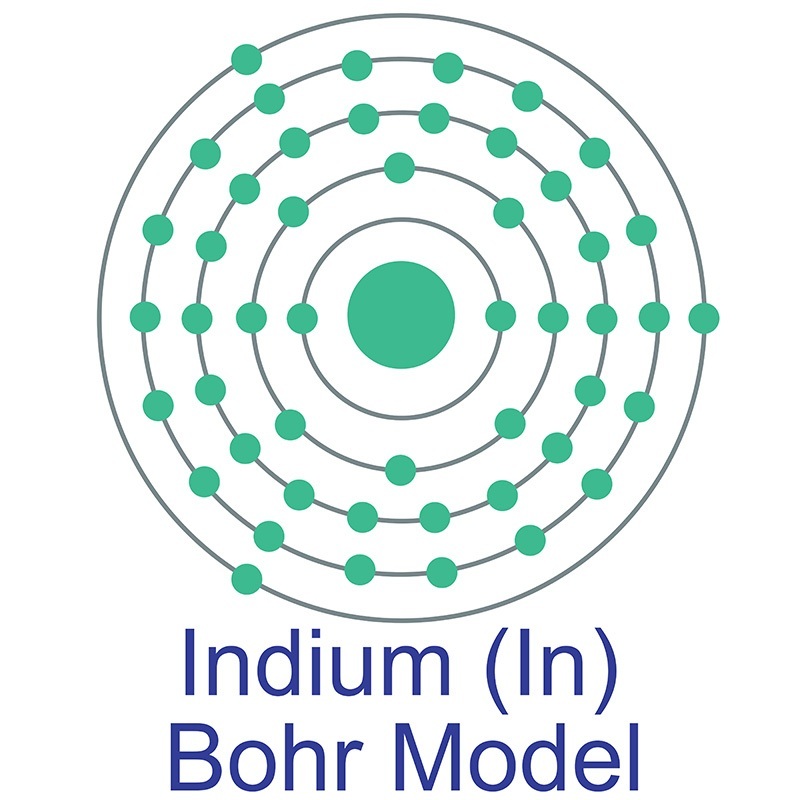 Spectroscopy of spin-orbit quantum bits in indium antimonide nanowires. 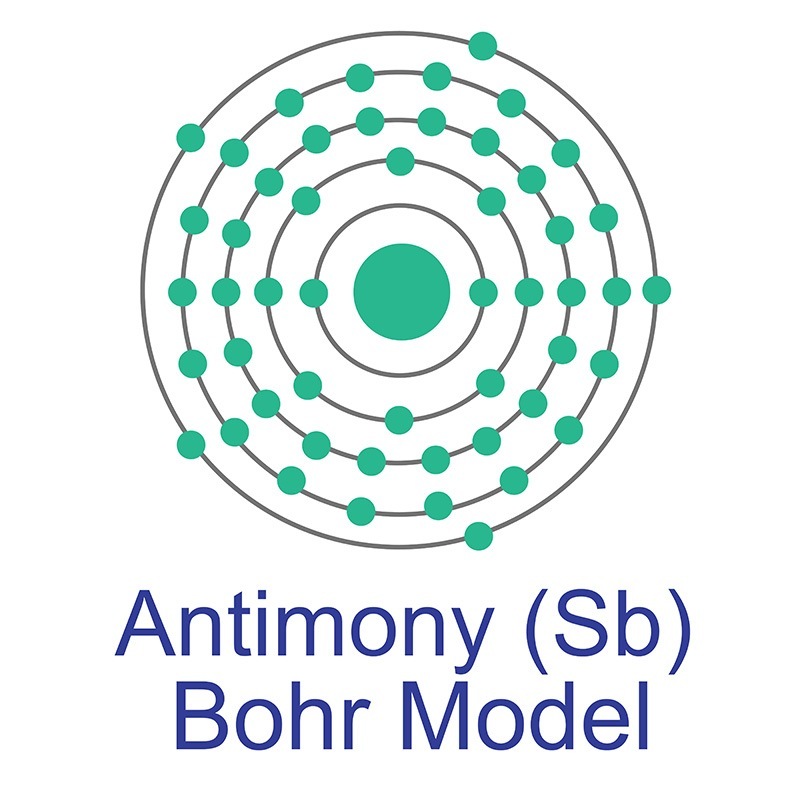 Low frequency pressure modulation of indium antimonide.